"BUILDING TOMORROW BY EMPOWERING NEW GENERATIONS WITH INSPIRING REVOLUTIONARY TECHNOLOGIES." As a company, and as individuals, we foster innovation across our organization, while valuing integrity, morality, honesty, personal excellence, and respect. We hold ourselves responsible for the satisfaction of our customers and partners, by honoring our commitments, providing results, and striving for the highest quality. We are fully committed to the creation and development of advanced communication solutions, by simplifying the delivery of complex networks with our innovative products and services. To shape the Future Of Technology, by delivering the best-integrated communication solutions, in order to be the 1st company of choice for quality clients. We are devoted to sharing growth efforts in order to rebuild the Globe’s telecommunication sector by providing leading-edge communication solutions. With over 12 years of experience in capabilities expanding, we pride ourselves with our ability to build trustworthy solutions that satisfyingly serve the need of Mobile Network Operators. Capturing the essence of tomorrow by retaining modern MNO consumers through offered technologies that efficiently build satisfaction. Building advanced telecommunication systems that enable seamless convergence and inter-working of PSTN and IP protocols. Shaped to compete. Our Enterprise solutions offers a competitive edge to help organizations optimize investments. Offering a complete management tool for essential operation components, such as policies, processes, equipment, data, human resources, and external contacts, for overall effectiveness. End-to-End managed enterprise security solutions that help Organizations in remediating potential cyber threats to achieve robust security health. Providing unique, managed, and high-end Mobile Content (Media, Religious, user-Oriented etc.) to market consumers by unifying existing services under a single leading umbrella. As of May 2016, InMobiles Holding S.A.L. 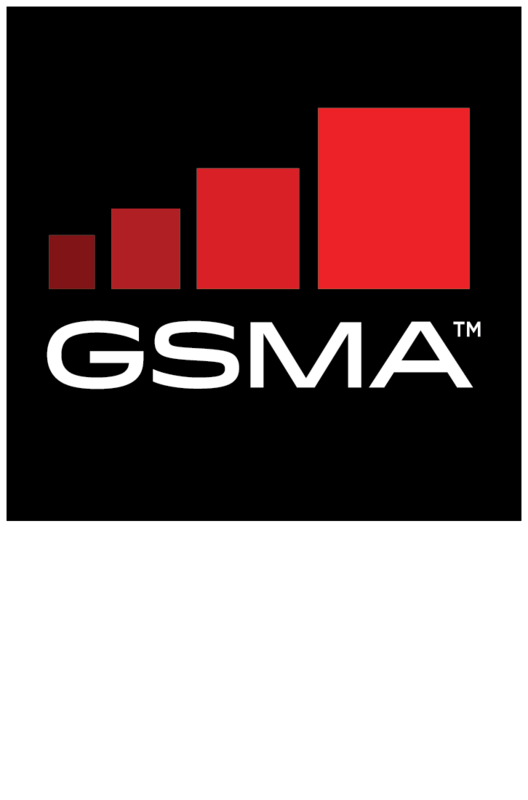 was recognized as an Associate Member of the GSMA and a certified Open Connectivity Solution Provider. Starting September 2016, InMobiles Holding S.A.L has been elected as a member of Endeavor’s network of entrepreneurs that transform economies around the world. Presenting the next generation network (NGN) of core revenue growth services that are monitored, serviced and managed. Considering the balance as the new revenue generating tool, by linking calls at Zero credits. Serving the nation’s need of new trends, socializing experiences and interactive involvements. Effectively helping Governments in implementing fraud management, anti-counterfeit, corruption eliminating solutions. Equipping Business and Operators with new technologies to enhance interactions with clients, by creating basic call routing, proactive outbound IVR, or inbound self-service solutions thus guarantees revenue. Making anywhere feels like Home, by employing customized services that links you back to your roots at reduced cost. Upgrading SIM mechanisms into becoming the sole toolkit of interactive mobile equipment to support customized VAS services. Offering the ability of building customized gateways or sending Bulk, Reversed, and Two-Way SMS/USSD throughout the world by routing multiple network traffic from several workstations across the globe. Reshaping tomorrow by offering technology paradigm substantial changes based on today’s life needs, starting by smart cars, houses and cities. Growing the world through dedicated community interactive Platforms and Applications directly managed by Operators to eliminate data and revenue leaks. Targeting Markets, a user at a time, by offering extensively tailor-made services that covers life’s needs. Accelerating sales cycles through customized revenue development services, promos, sets offerings and solutions. Developing adapted VOIP, IP/Digital Hybrid, Digital and Analog platforms, including intelligent networks, smart applications through machine-to-machine (M2M), Internet Protocol (IP) contact center, unified communications. Targeting Market users by tracking movements and locations of people for best Marketing and Advertisement placement, and exposing the right product to the right audience. 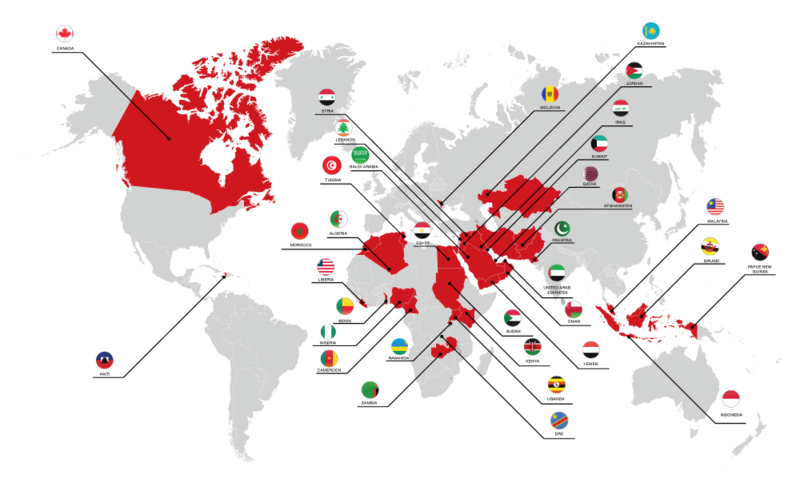 We serve and partner mainly with telecom operators across the globe. With an impressive product portfolio, we have catered clients needs and established a strong customer relationship. wifi-roaming has you covered for all your traveling needs!